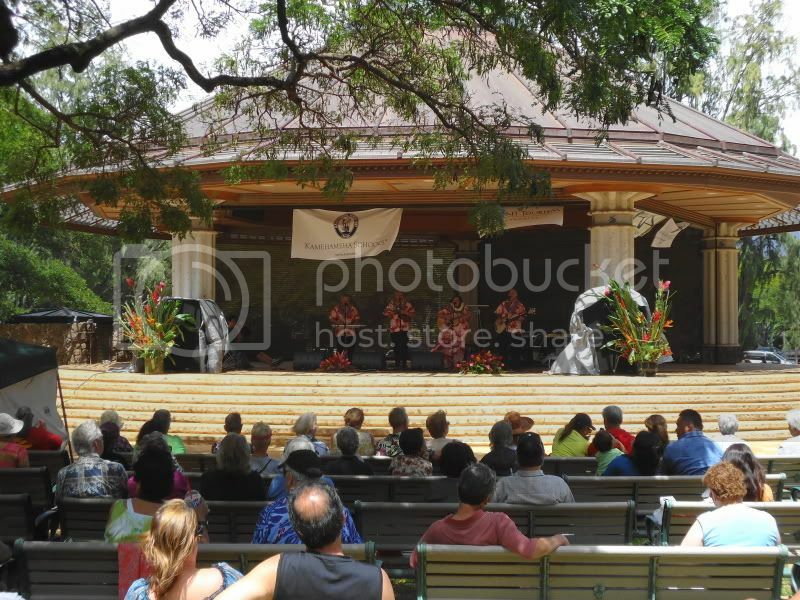 This weekend we went to Kapoliani Park in Waikiki where they were having the 14th Annual Pacific Islands Arts Festival, featuring the multi-ethnic arts/crafts of the islands, craftmaking demonstrations, Hawaiian music and hula. 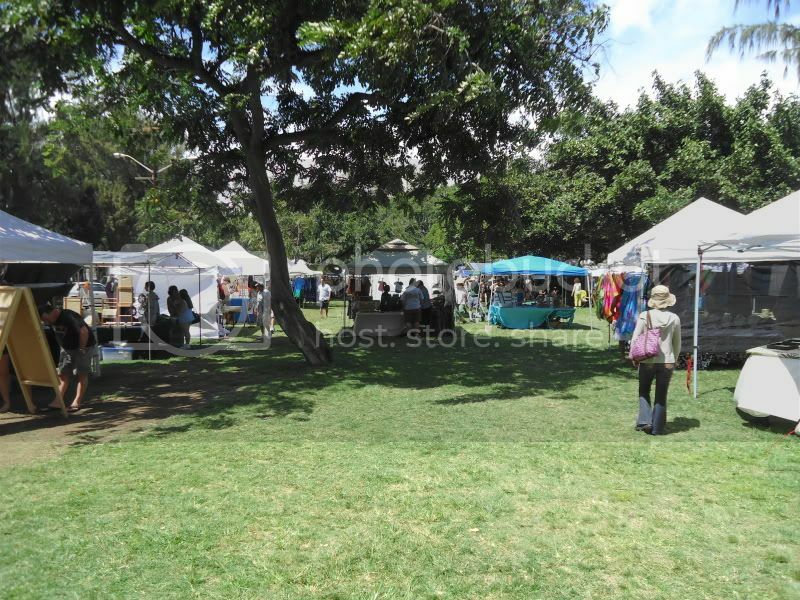 Festival features the art and handcrafted products of approximately 100 Hawaii artists and handcraft artisans, including all types of jewelry, clothing, stained glass, ceramics, quilts and bags, wood products, soaps and candles. All products are displayed for sale by the artist personally. 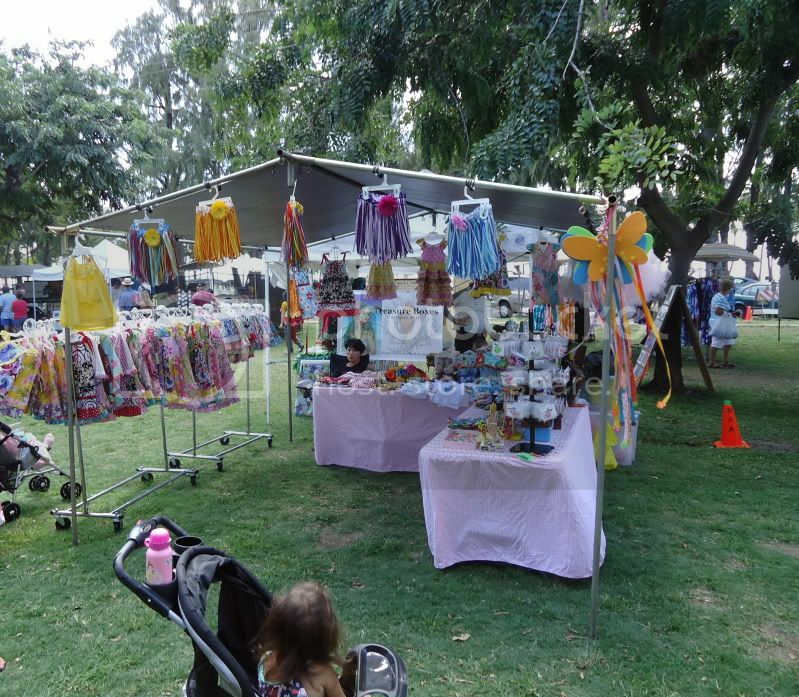 Booths included everything from handmade soaps/lotions to beautiful local paintings and children's outfits like the one in the photo above. 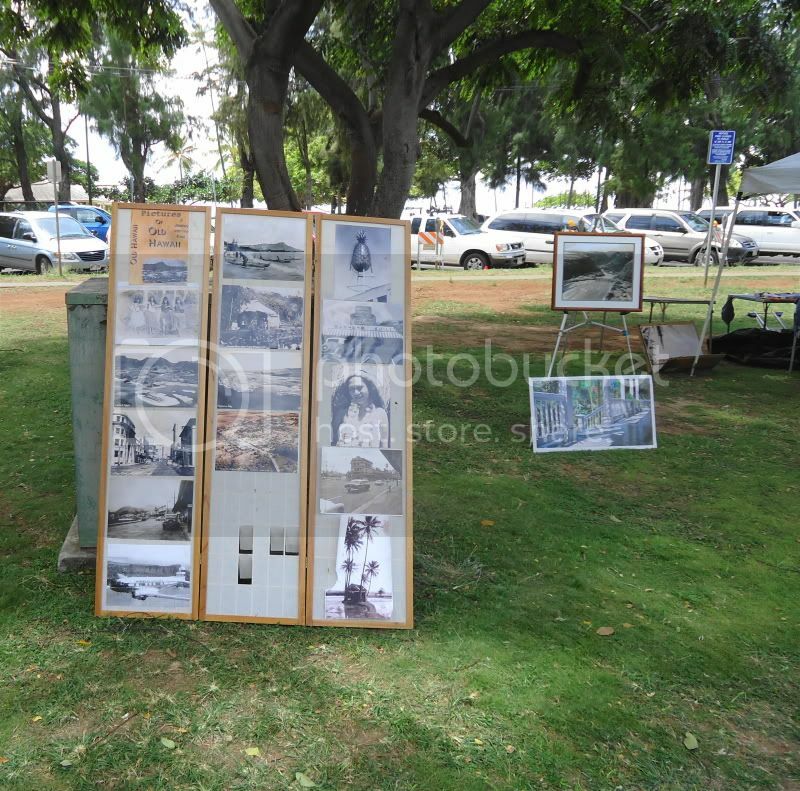 The Nostalgic art photos of Hawaii make great souvenirs or collectables. After we walked around the booths for bit we decided to check out the live Hawaiian band playing nearby. The performance was very entertaining. 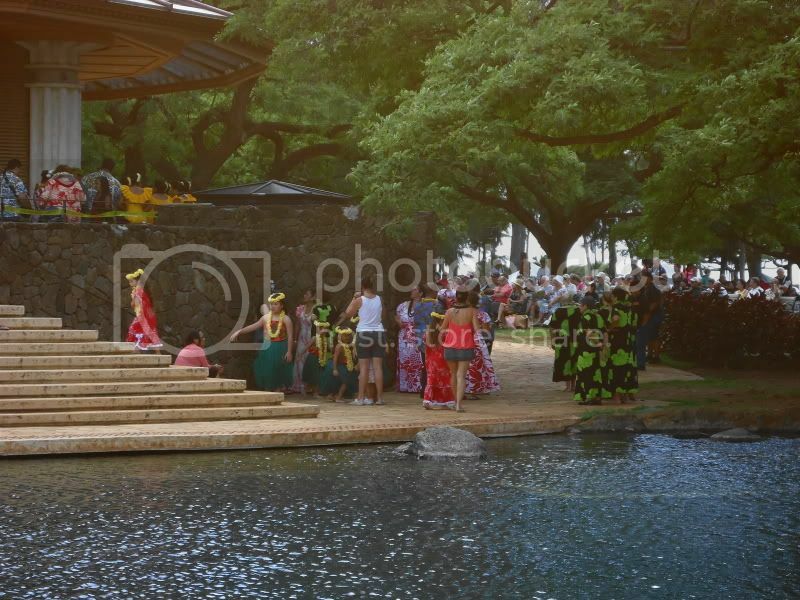 Hula Dancers prepare for their onstage performance. 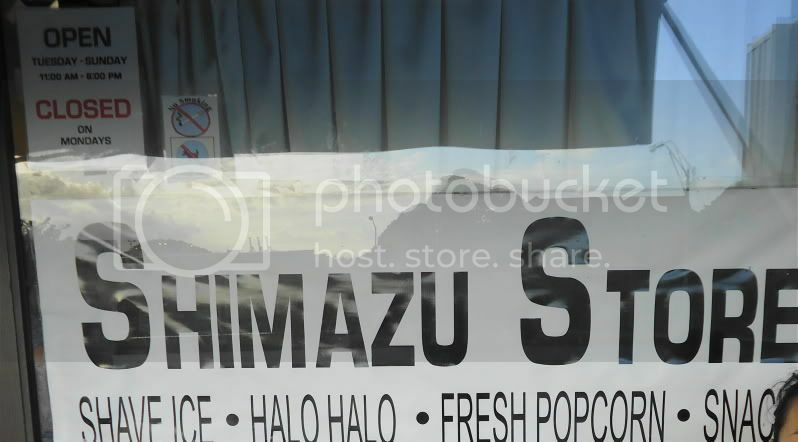 After the Art Fest, our family headed over to Shimazu Store, a popular haunt for shave ice. They are located at 330 N School St open from 11am-6pm. 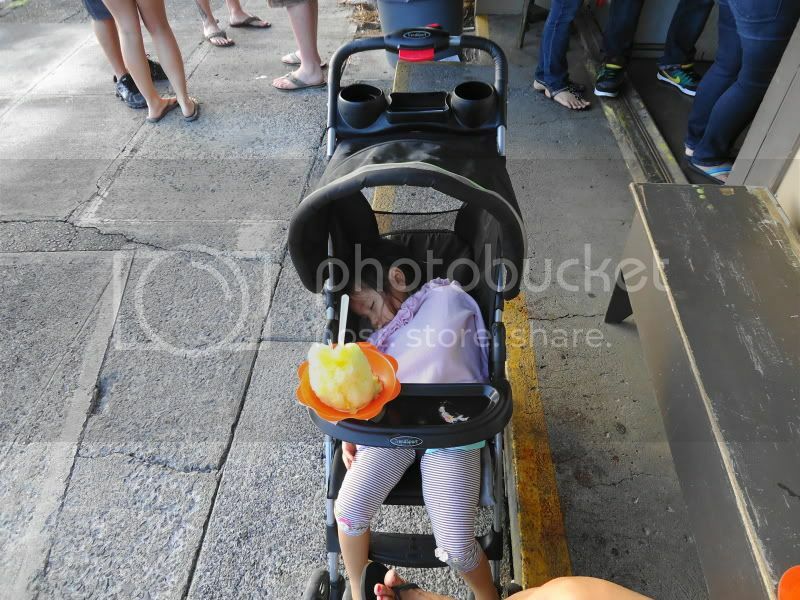 Unfortunately our daughter feel asleep from all the excitement at the Art Festival so she didn't get a chance to enjoy her mango flavored shave ice with ice cream. If you missed this weekends Art Festival no need to fret, there will be one every month. 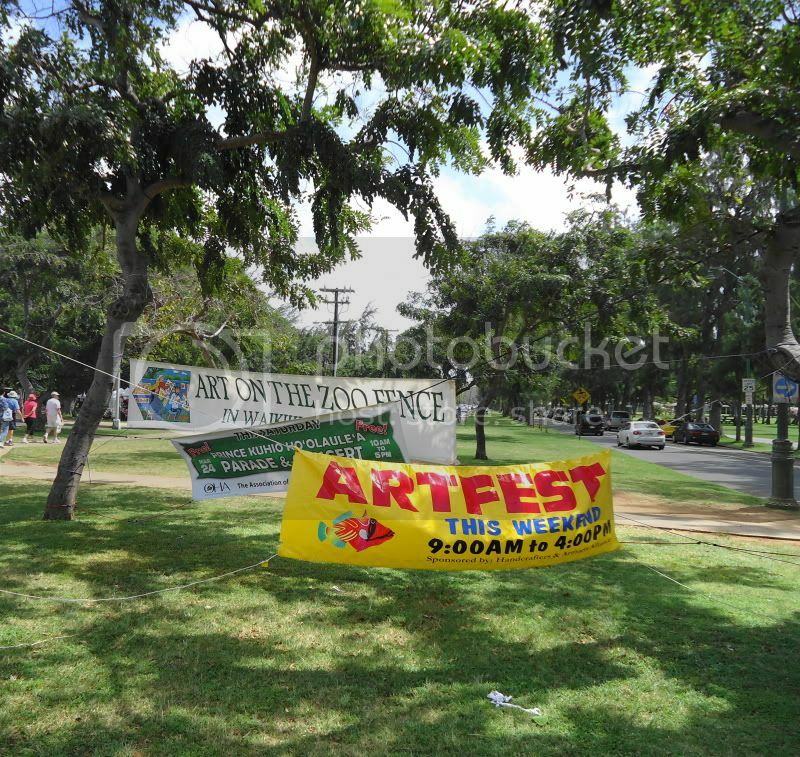 For the schedule head to the Art Fest Web Site.